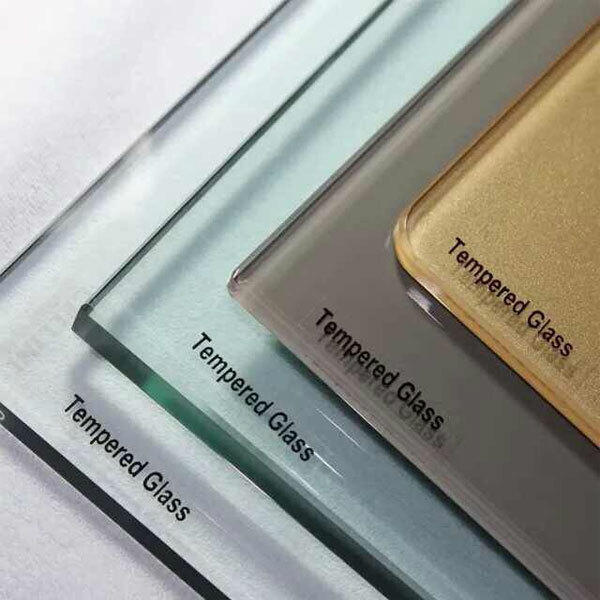 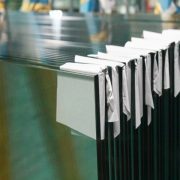 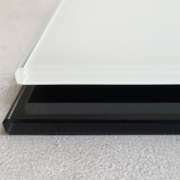 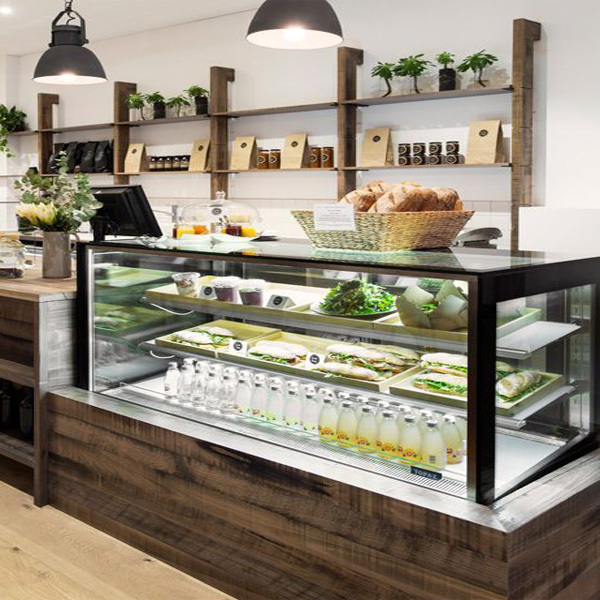 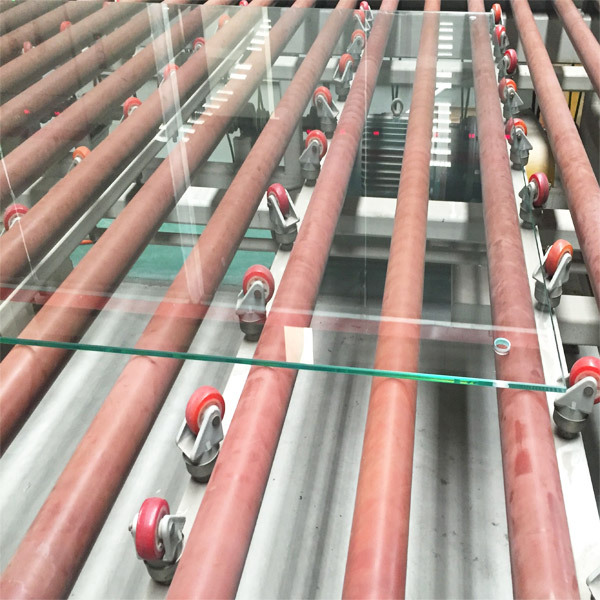 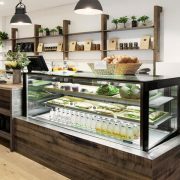 Tempered Glass, also called toughened glass is a type of safety glass. 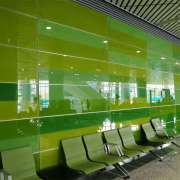 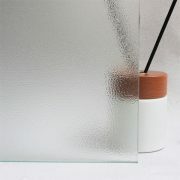 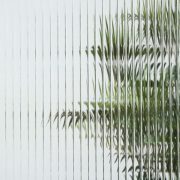 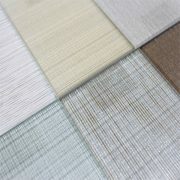 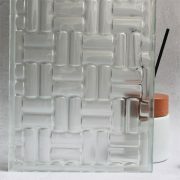 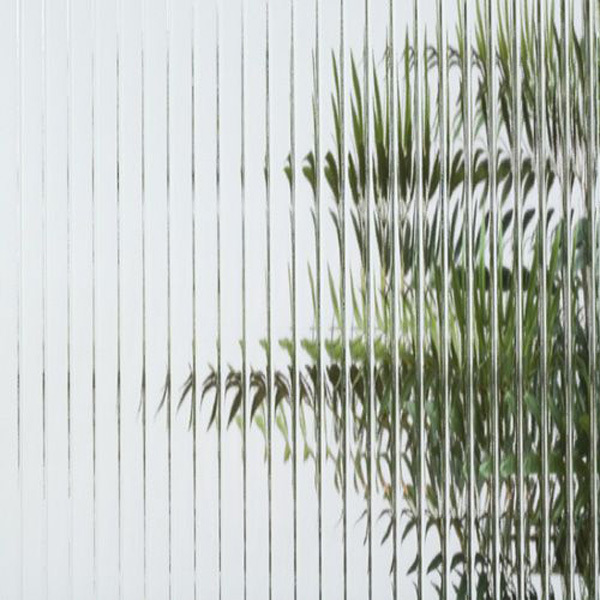 It is suitable for furniture, interiors, building and facade wall use. 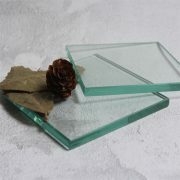 Customize everything from glass size, thickness, color and edge type etc. Normal size: 1830x2440mm, 2440x3660mm (or custom size). 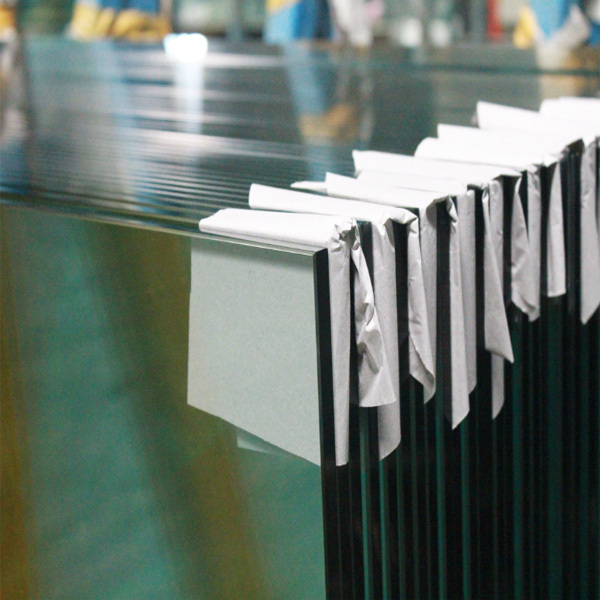 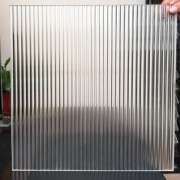 Thickness: 3mm, 4mm, 5mm, 6mm, 12mm, 19mm, 20mm etc (or custom thickness). 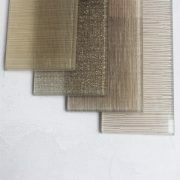 Color options: clear, ultra clear, tinted, printed, frosted etc. 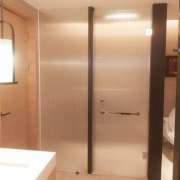 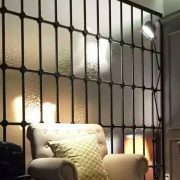 Interior: glass door, glass partition, shower door, glass table, glass stairs etc. 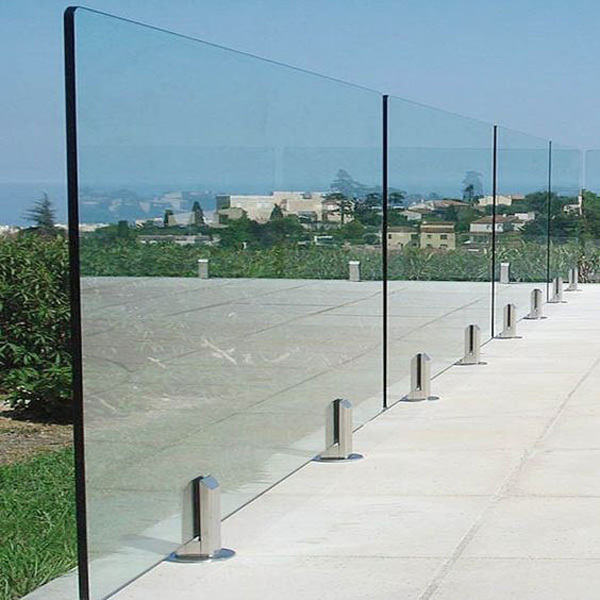 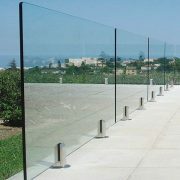 Exterior application: glass stairs, glass wall, glass door etc.